Forty years ago Sri Chinmoy first set foot on the Australian continent. He came to offer his light and wisdom through a series of ten lectures, one of which was aptly entitled ‘Peace’. Peace is a theme that runs strongly through Sri Chinmoy’s philosophy. But Sri Chinmoy was not just a philosopher, he was a Peace-dreamer with a very practical vision. Through art, music, literature and sport he inspired millions of people around the globe. More than ever, our fragile planet needs peace — inner peace and outer peace; peace among people and peace among nations. The 40 Peace Talks, celebrating the 40th anniversary of Sri Chinmoy’s first visit to Australia, will be presented by two of Sri Chinmoy’s longtime students Animesh Harrington and Unmilan Howard. 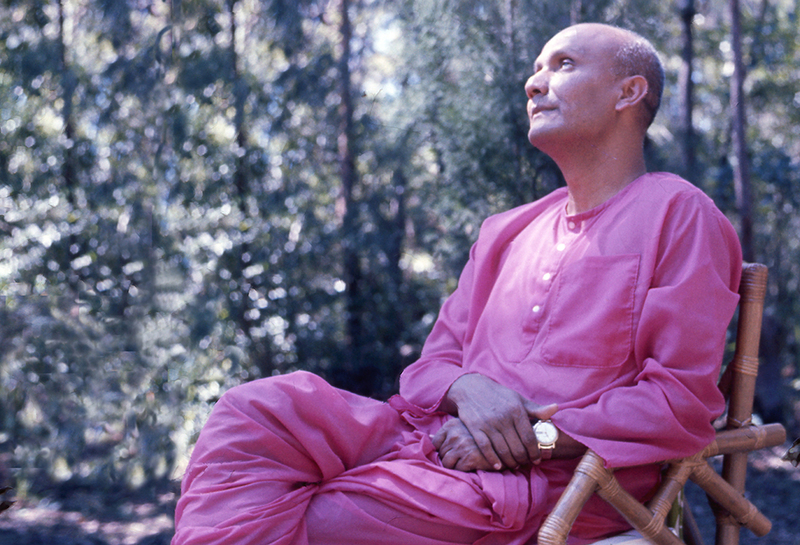 These talks and multimedia presentations are an opportunity to hear first-hand accounts of the life and work of Sri Chinmoy and the unique world-view of this truly remarkable man.